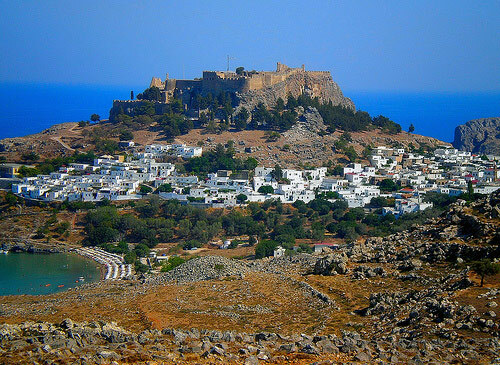 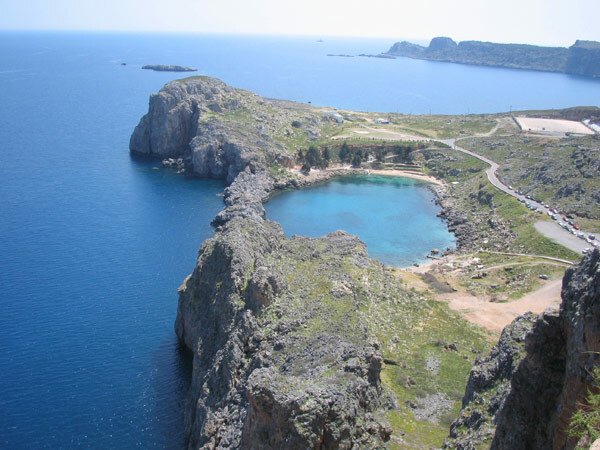 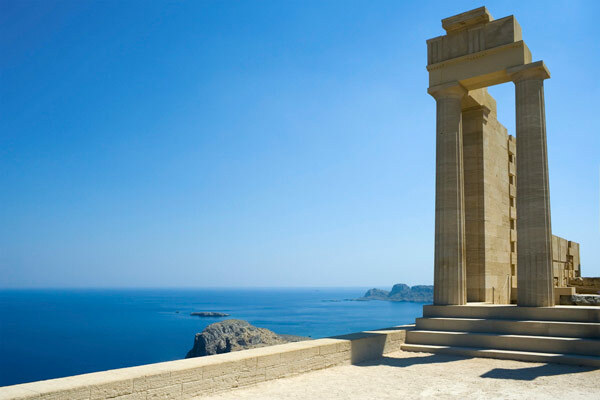 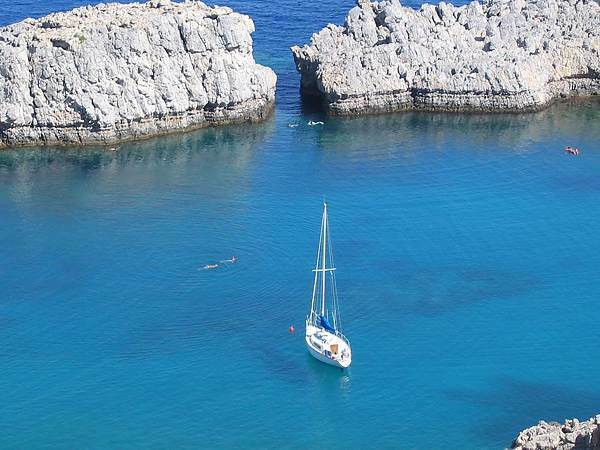 Upon arriving in Lindos, one of the three ancient cities of the island, you will be captivated by the lovely view of the Bay of Lindos. 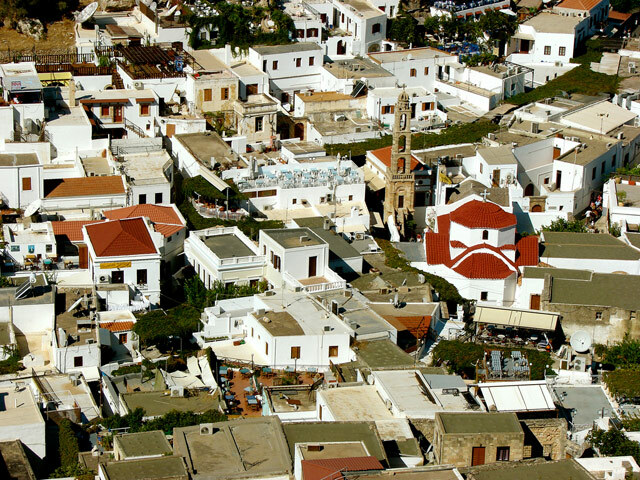 The lively village is a unique monument of preservation, combination of clear blue skies, crystal-clear waters surrounded by the dazzling white colour of the traditional village houses. 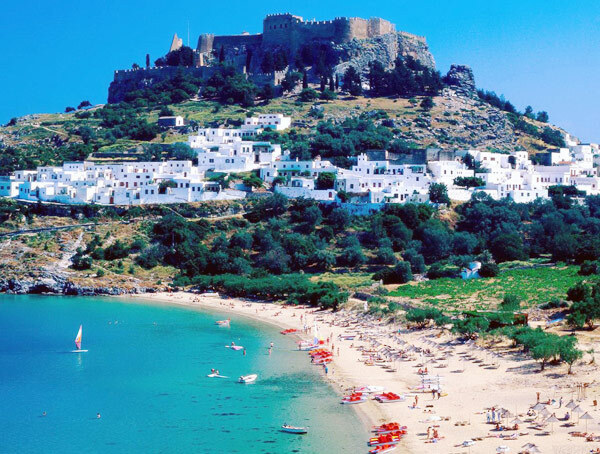 The astonishing beauty of the castle, the Acropolis of Athena Lindia on the top of the hill enjoying spectacular views, with St. Paul’s Bay (where the Apostle arrived in 58 AD) and the paved streets of the village captivate visitors. 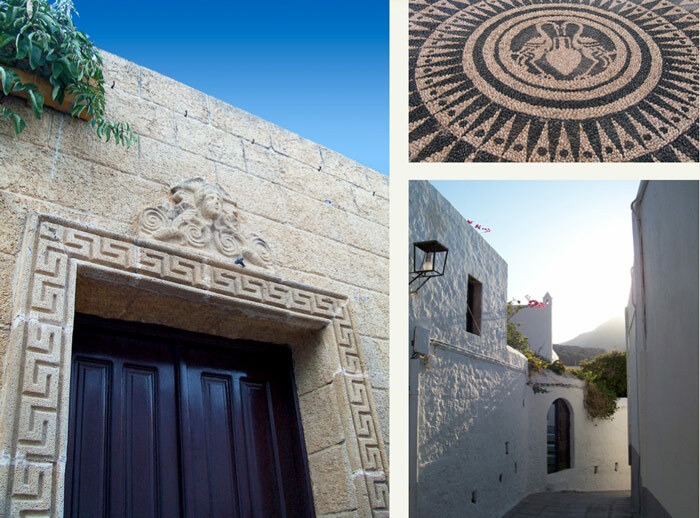 A walk through its narrow paved streets reveals the beauty of the traditional island architecture. 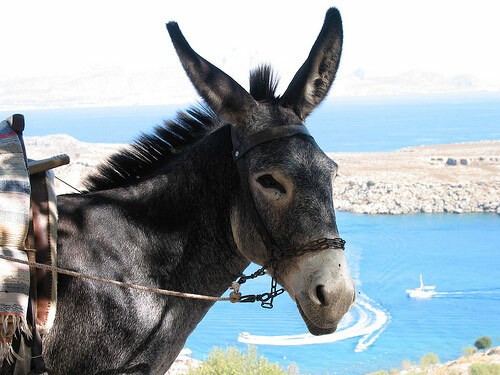 Visit the Acropolis either on foot or ...using the "Lindos Taxi" donkeys (extra charge), to witness the vibrant history of the place. 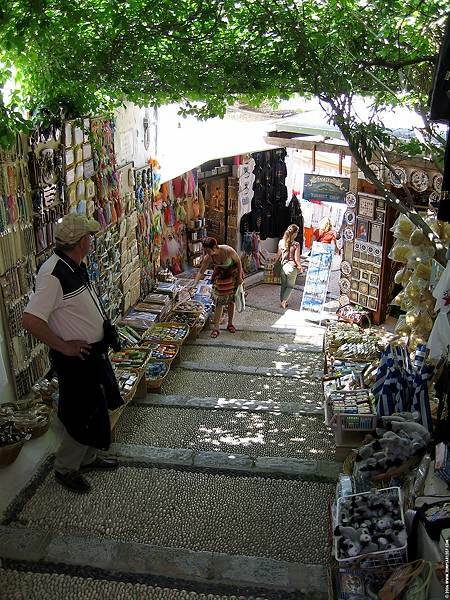 On the return drive the tour stops at the Village of Archangelos for guests to view the ancient art of ceramic pottery with an option to make purchases at excellent prices.